Mark your calendars to join in the celebration of 30 years of SoCal Harvest! 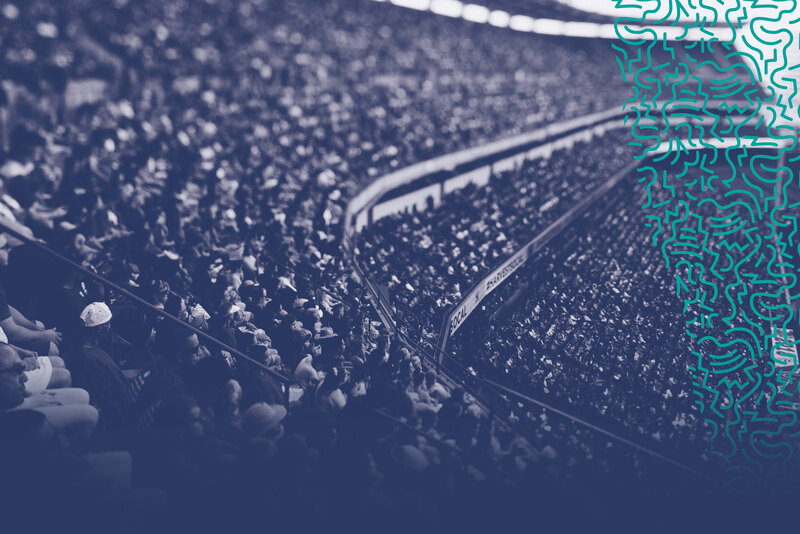 We will be returning to bring the gospel message on August 23-25 at Angel Stadium. Invite. Everyone is encouraged to bring their friends, family, and neighbors to come to the outreach and hear the gospel. Serve. Committed volunteers are needed at the event to serve as ushers, decision follow-up workers, prayer room warriors, or on the security team. Disciple. After the event, help will be needed at your church to welcome and disciple new believers who made professions of faith at the SoCal Harvest. A plan for mobilizing your congregation with support from Harvest staff. Promotional materials for the event (posters, bumper stickers, invitations, videos, and social graphics). Opportunities to welcome those who made a profession of faith at the SoCal Harvest to your church, and access to Harvest’s discipleship resources and support. A network of local churches to impact your community with the proclamation of the gospel. More information on volunteer opportunities.